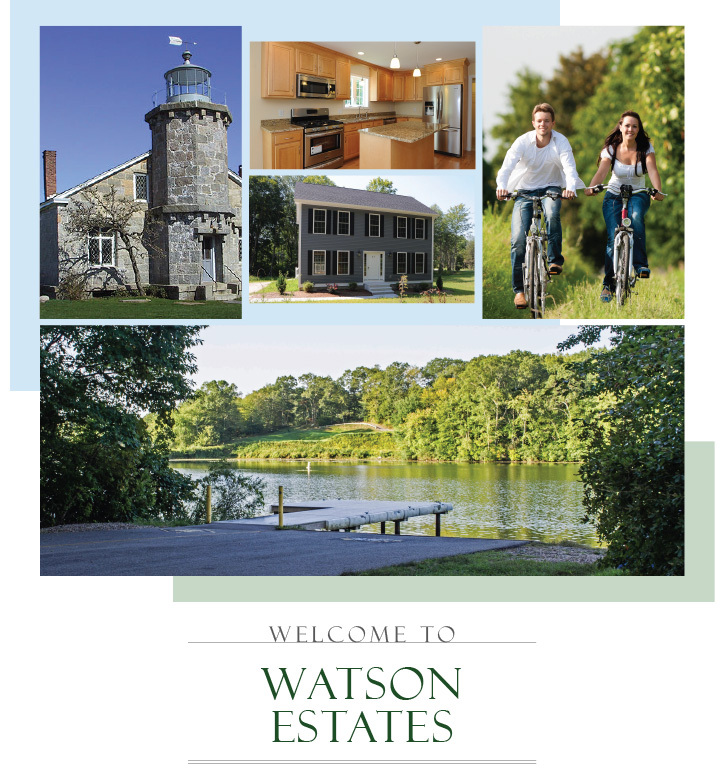 In the southeastern corner of Connecticut in the historic town of North Stonington sits Watson Estates, an 18-home subdivision awaiting your arrival. Find tranquility at home with acres of peaceful beauty waiting just beyond your front door. Located along quiet country roads, these homes are the epitome of New England country living. Mature hardwoods and rolling hills surround Watson Estates while several lakes dot the property. Abutting 40 acres of open space, Watson Estates is the ideal location for couples or families, young and old, to take in the pristine beauty of nature at its finest.